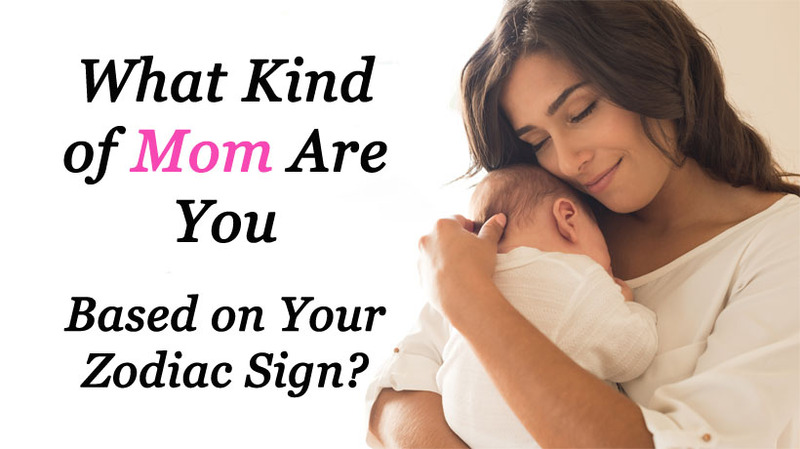 What Kind of Mom Are You Based on Your Zodiac Sign? There are tons of different ways that parents care for their children. They can range from tough love to more of a hands-off style. Read below to see if we guessed what type of mom you are according to the stars. 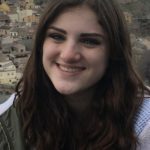 Aquarius women make one thing a priority when it comes to raising their kids: they emphasize that it’s OK to be your unique self. You always lead by example. Your kind and compassionate nature translates directly to your parenting style. Since you tend to be highly emotional, you can sometimes take the things your kids do personally – especially if you are a new mom. Your strength and resilience are qualities that your kids will want to model. Since you are so ambitious, you place a lot of expectations on your kids. You push them to try new things and to involve themselves in whatever they can. You are the type of mother that is always there for her kids. You provide the support that they need when they need it the most – and they’ll always have someone to turn to. Gemini moms are full of life and energy. You make even the most menial tasks fun for your kids, and you teach them to appreciate the little things in life. Since you are so in tune with your emotional side, you are a nurturing and compassionate mother. You are able to easily empathize with how your kids are feeling or what they’re going through. Leo moms take a lot of pride in their children and in their accomplishments. You attend every single sports game, every dance recital and every science fair. Your kids know that they can count on you to be on the sidelines cheering them on, no matter what. As a Virgo, you thrive off of structure. This mindset carries over to your parenting style as well. However, this can lead to you be a little rigid when your kid suggests something spontaneous. A Libra mom allows her kids to make mistakes. You teach them the value of trial and error, as well as the ability to learn from what you’ve done and move on. Scorpio moms have a commanding presence. You love to challenge your kids and push them to do new things. Try to allow your kids to do things that they want to do, not just what you want to do. As a Sagittarius, you teach your kids to appreciate the world around you. You emphasize the value of living in the moment and making the most out of their lives. Your kids are sure to adopt your work ethic. They see how resilient and strong you are, and they want to be just like you!